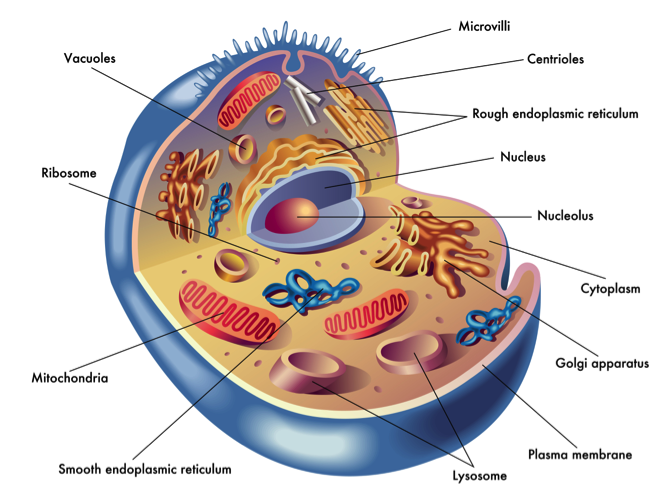 The cell is the basic unit of every living organism. Know all about it? That's great! Just take Steps 1-2. Download, print and complete the Cells Confidence Checklist to help you identify what you need to know more about. Keep it handy as you work through this module.